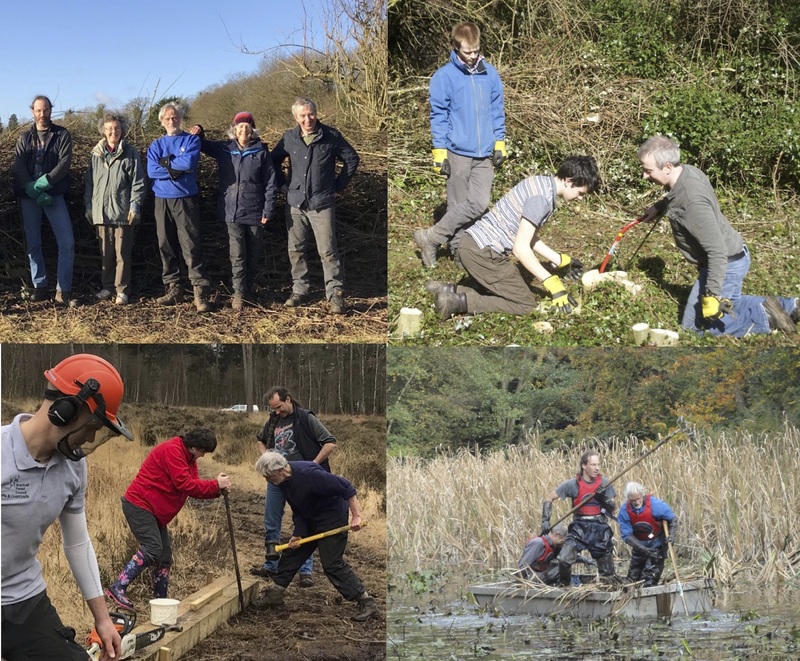 The Windsor and Maidenhead Conservation Volunteers was founded in 1987/88 and has gone from strength to strength since then. Although there is a core group of people involved, there are many people who attend the working groups as and when they can. We are an informal and friendly group with a large variation in ages and experiences, but everyone is welcome. Even if you can only spare a couple of hours, why not come along and get involved with some worthwhile conservation work in the Berkshire area. Have a look at the “About Us” page for further information or go to the Gallery to see what we’ve been doing recently.